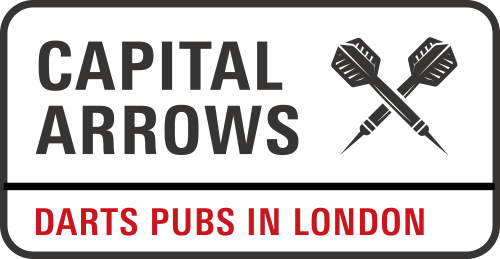 Planning a social event in London? Want to improve your game? Work Christmas Party becoming a nightmare? Need help on filming? Total beginner dreading the work social event at Flight Club? 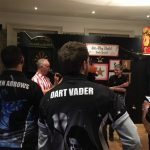 I run darts-based events and can provide darts coaching or lessons in central London pubs. Coaching sessions and events range from the fairly serious to the entirely ludicrous. Pricing depends entirely on requirements, but as a guide, I typically charge £60 for an hour of coaching in a pub in the evening for one or two people. If you are interested in finding out more, please email me on bachelorofdarts@gmail.com. 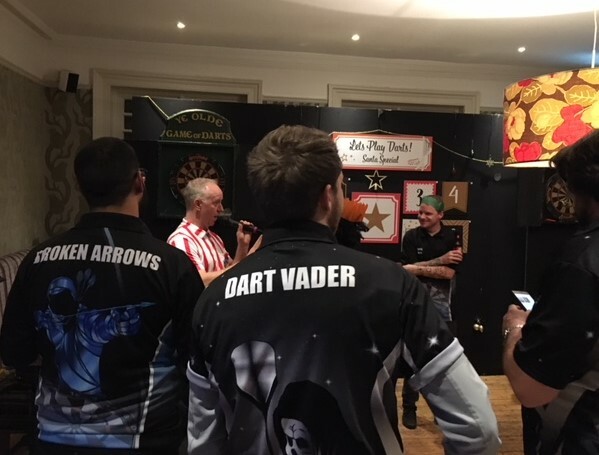 December 2017, bullseye theme christmas party event at a pub in Kew for an events company – which ended with me (sober, no warm-up) being challenged to hit the bullseye with 3 darts to win the whole company an extra day of holiday in 2018…. I can also coach actors for broadcast purposes, and was a coach on BBCs Let’s Play Darts for Sport Relief, and the Darts Consultant for the (world’s worst?) movie London Fields. If you are making a programme about darts, I can probably help. Chris D (competition winner! ), London. “I met up with Justin in a pub just near Oxford Street for a darts lesson on one of my trips to London. It was a successful and great coaching session. I particularly liked the way he ran the training and gave me some tips – and I’m looking forward to my next lesson”.